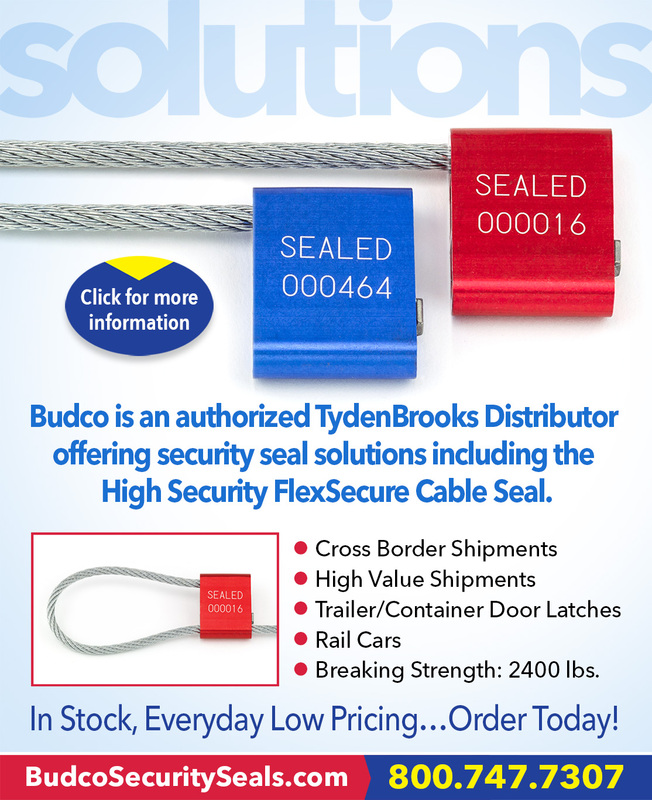 The FlexSecure are versatile cable seals fitting many applications and is popular for sealing bulk railcars and intermodal containers and trailers. The non-preform cable seal frays wildly when cut and is galvanized for corrosion protection. The patent pending locking mechanism inside the anodized aluminum housing makes sure your goods are safe in transit. Please see our full product line of Cable Seals...Click Here.